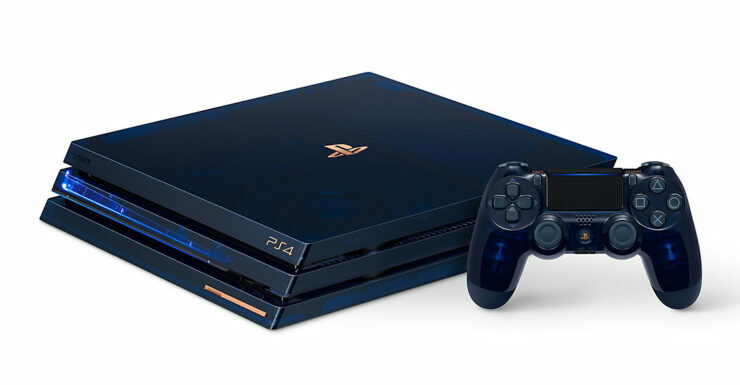 The PlayStation brand has sold over 500 million consoles, and Sony is celebrating with perhaps their prettiest PS4 model ever. Actually, combined PSOne, PS2, PS3, PS4, PSP, PS Vita sales are significantly over 500 million – the brand has moved a whopping 525.3 million units to date. The PS4 makes up a solid chunk of that number, having sold 81.2 million as of July 22, 2018. But hey, enough sales numbers, how about that pretty new PS4 model? 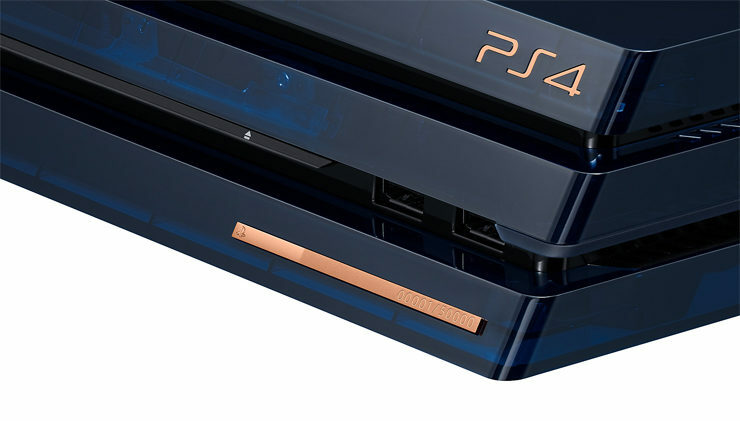 The 500 Million Limited Edition PS4 Pro features a beautiful dark blue translucent shell and a roomy 2TB hard drive. 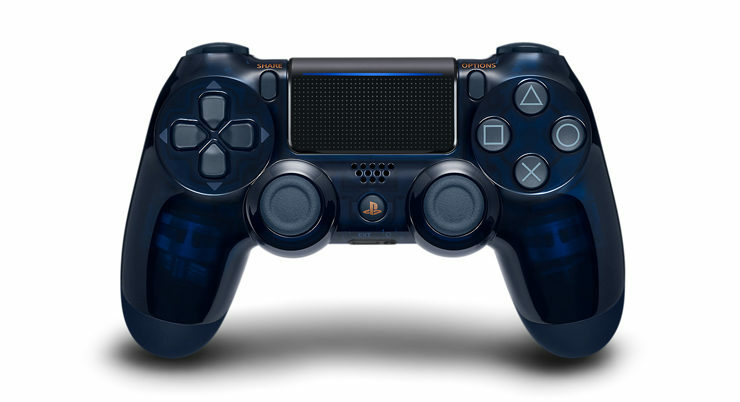 The system also comes a translucent 500 Million Edition DualShock controller. Check out some glamour shots of the console, below. 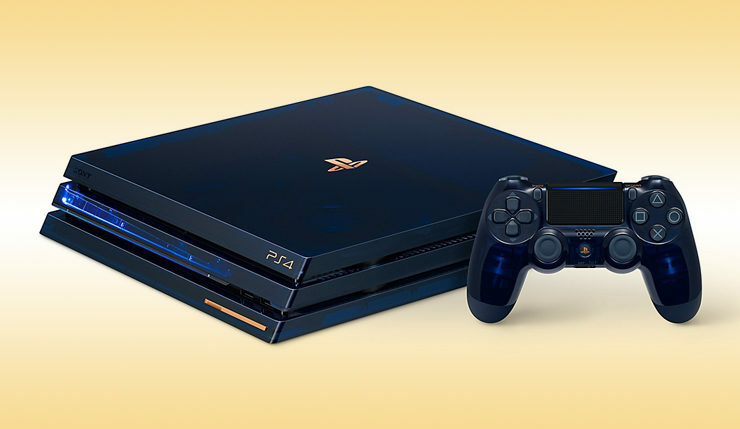 Unfortunately, only a select few will be able to get their hands on the 500 Million Edition PS4 Pro, as the $500 system will be limited to 50,000 units worldwide. 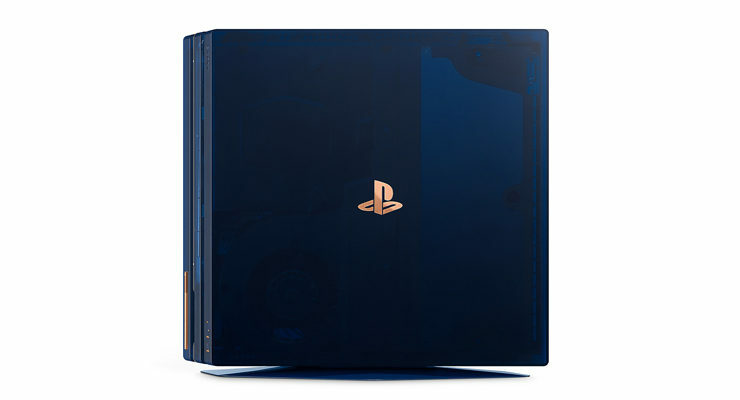 The system goes on sale on August 24 – keep an eye on the console’s official PlayStation.com page for a list of participating retailers. 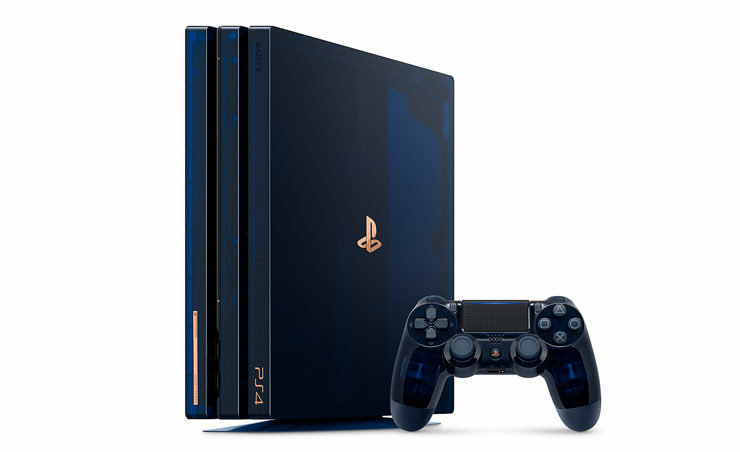 Anybody planning to grab one of the 500 Million PS4 Pros? I don’t really have $500 bucks to spare, but man, if I had to replace my PS4, I’d seriously consider it. Now, I wonder what the Billion Limited Edition PlayStation model will look like?